Beginning on October 10th, the Disney Festival of Fantasy Parade Dining Package will begin offering a prix fixe lunch at Tony’s Town Square Restaurant and reserved viewing for the Disney Festival of Fantasy Parade. Pricing is $45 for adults and $17 for ages 3-9. For the dining package, there will be a choice of appetizer, entrée, dessert and non-alcoholic beverage from the lunch menu. A voucher will be issued for reserved viewing near the flagpole in Town Square on Main Street U.S.A. as part of the dining package. Reservations for the new festival of Fantasy Dining Package will be available for booking on September 13 via 407-WDW-DINE. The Main Street Electrical Parade Dining Package will end on October 9th when the parade ends its run at the Magic Kingdom. Disney has changed the Magic Kingdom FastPass+ offerings so that parades and fireworks have been removed. 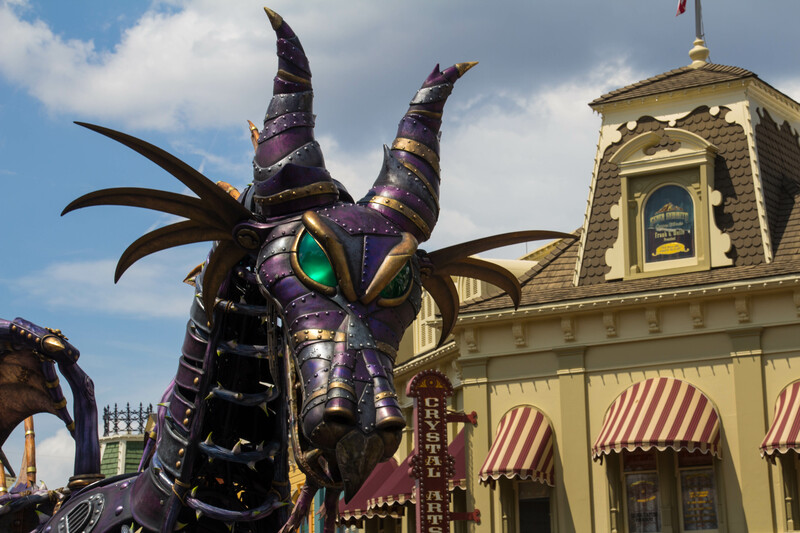 Wishes, Festival of Fantasy Parade and the Main Street Electrical Parade are no longer part of the FastPass+ line-up at the park. Disney only recently built dedicated FastPass+ viewing areas in the new Main Street Plaza Gardens for firework viewing.